China's growing interest in Hollywood has brought together legendary director Steven Spielberg and Alibaba founder Jack Ma. 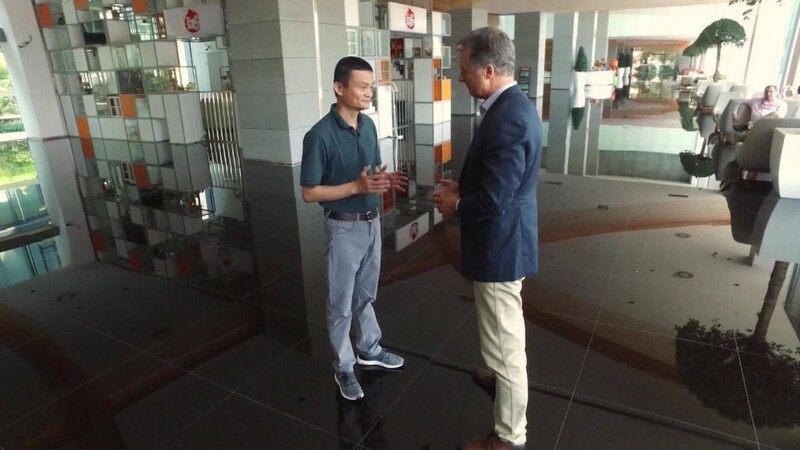 The two billionaires announced a deal over the weekend to produce and distribute movies in China and the rest of the world. Oscar-winning filmmaker Spielberg, who's also one of Hollywood's richest moguls, told a news conference in Beijing that he hoped the tie-up would "bring more of China to America, and bring some more of America to China." Under the deal, Alibaba Pictures has acquired a minority stake Spielberg's Amblin Partners and is taking a seat on the firm's board of directors. No financial details were disclosed. The companies will work together to market and distribute Amblin films in China, the world's second-largest movie market that is forecast to eventually overtake the U.S.
Alibaba (BABA)'s Ma, one of the richest men in China, said he sees potential in the film business for new technology like virtual reality. "I heard a lot of people say, 'The movie industry is dead.' I think that's lack of imagination," Ma said. "All the movie cinemas in the future are going to be changed because of technology. So people will definitely have all kinds of experience of watching movie." His deal with Spielberg comes at a time when China has been increasing its influence in Hollywood. Earlier this year, Chinese billionaire Wang Jianlin paid $3.5 billion for Hollywood studio Legendary Entertainment, whose box office hits include "Jurassic World" and "Interstellar." His company, Dalian Wanda Group, announced a strategic alliance last month with Sony Pictures that will allow it to invest in the studio's movies. 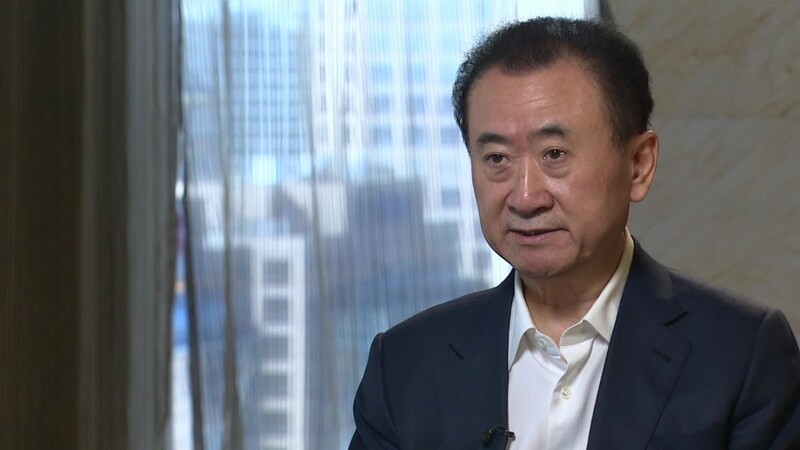 In a recent interview with CNNMoney, Wang made no secret of his desire to own one of Hollywood's "Bix Six" movie studios, which include 20th Century Fox, Warner Bros, Paramount, Universal, Columbia and Walt Disney. "We're waiting for the opportunity -- it could come in a year or two or longer but we have patience," he said.